The parliament of the US State of Wyoming seating on Friday 19th Feb. voted unanimously to pass two bills which contained favorable policies for blockchain and Cryptocurrency. The Bills (House Bill HB0070 and House Bill HB0019) which were sponsored by 12 parliamentarians (5 senators and 7 representatives) scaled through their third readings with the unanimous approval of all 60 members of the House of Representatives. One of the bills, HB0070 defines blockchain utility tokens (defined under “open blockchain tokens”) as neither money nor securities, while the other bill HB0019 amends the Wyoming Money Transmitter Act to exempt Bitcoin and other cryptocurrencies. 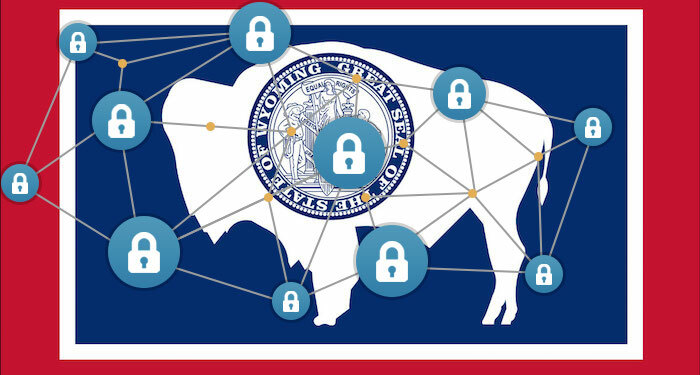 The co-founder of Wyoming Blockchain Coalition, Caitlin Long, when interviewed by Bitcoin Magazine puts the success of the bill down to cooperation between Wyoming banking and securities and pro-blockchain legislator Tyler Lindholm who canvassed for the bills. Lindholm co-sponsored all five blockchain bills in the House. With this law—and others in the pipeline—the western US state hopes to set the tone for pro-blockchain regulations in the country. 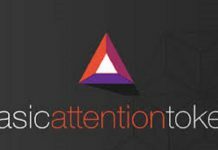 It also aims to attract innovative ventures powered by blockchain technology. It is already doing this, according to Long who said that Bitcoin miners were already moving to Wyoming due to its cheap electricity, and favorable taxation. The bill will now be debated in the Senate. Similarly, people who facilitate the exchange of an “open blockchain token” are not seen as traditional broker-dealers of securities. House Bill HB0019: Wyoming Money Transmitter Act-virtual currency exemption. This bill exempts Bitcoin and other cryptocurrencies from the Wyoming Money Transmitter Act – which guides permissible investments, securities, and money transfer. 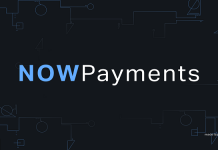 Three other blockchain-related bills HB0101, HB0126, and SF0111 are also being considered in the parliament; SF0111 is already in the Upper House.